Prepare for the complex business world with a double major. A double major is the perfect choice for you if your plans for the future can’t be confined to one area of study. 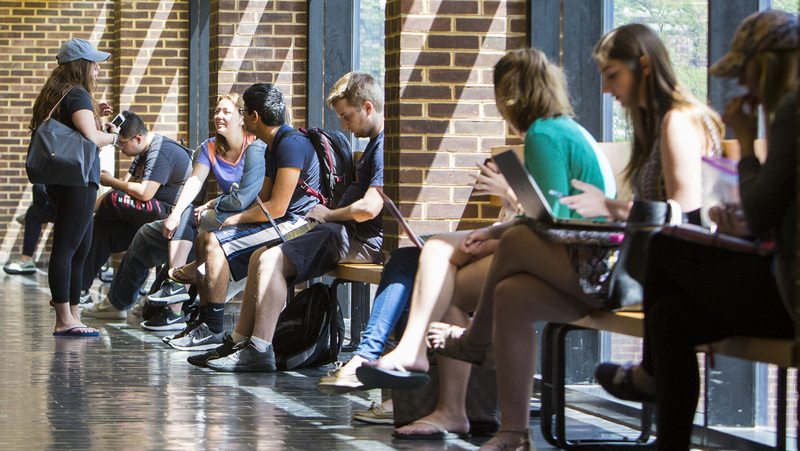 In fact, 25% of Lerner students choose a double major so they can develop knowledge and skills in two areas equally. You can complete a double major in four years by taking classes offered during the Summer and Winter sessions. Your advisor can help you make an academic plan that works for you.